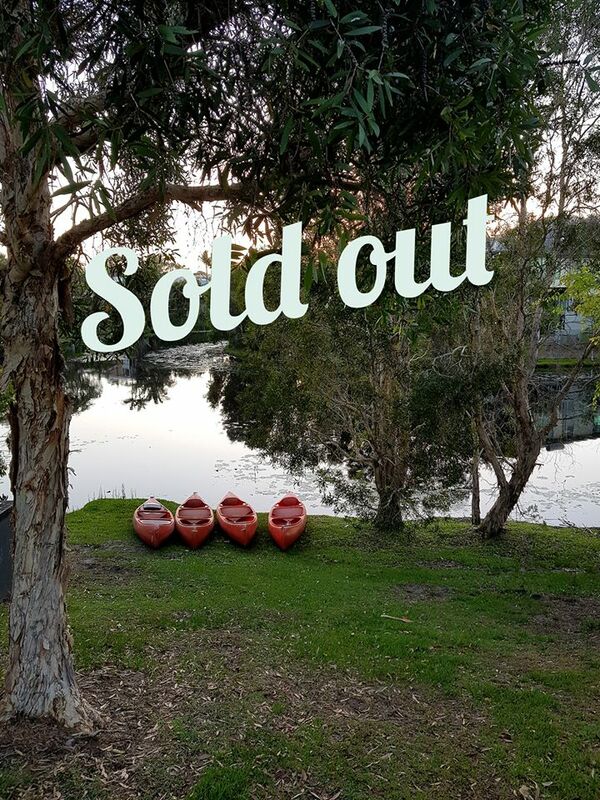 Our NVC White Water Journey has been sold out. 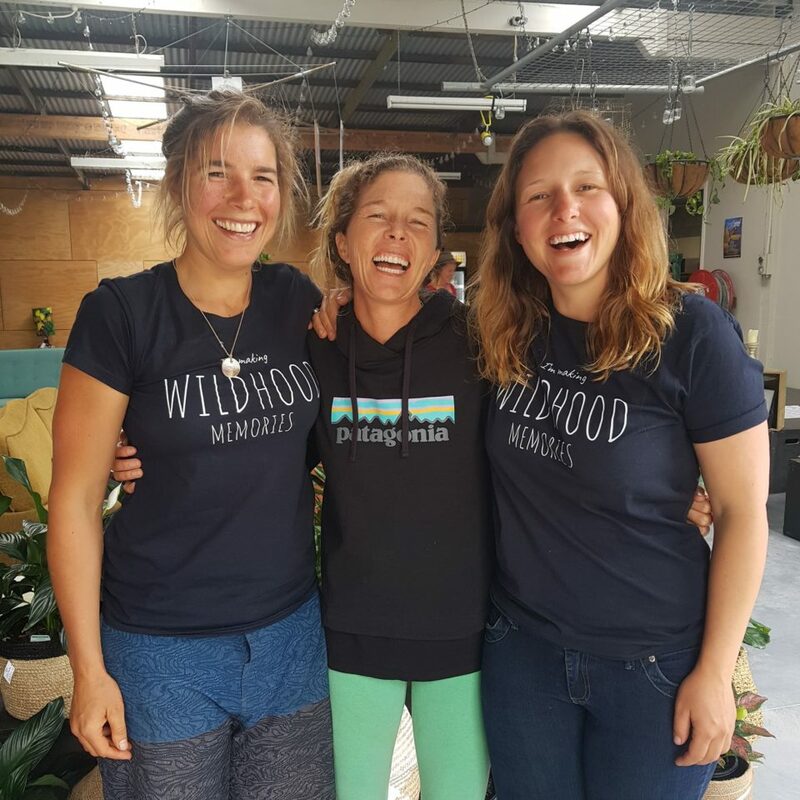 We are so grateful for everyone who has put their hand up to come along and immerse themselves in the communication tool that is NVC and flow with the beautiful Nymbodia River. 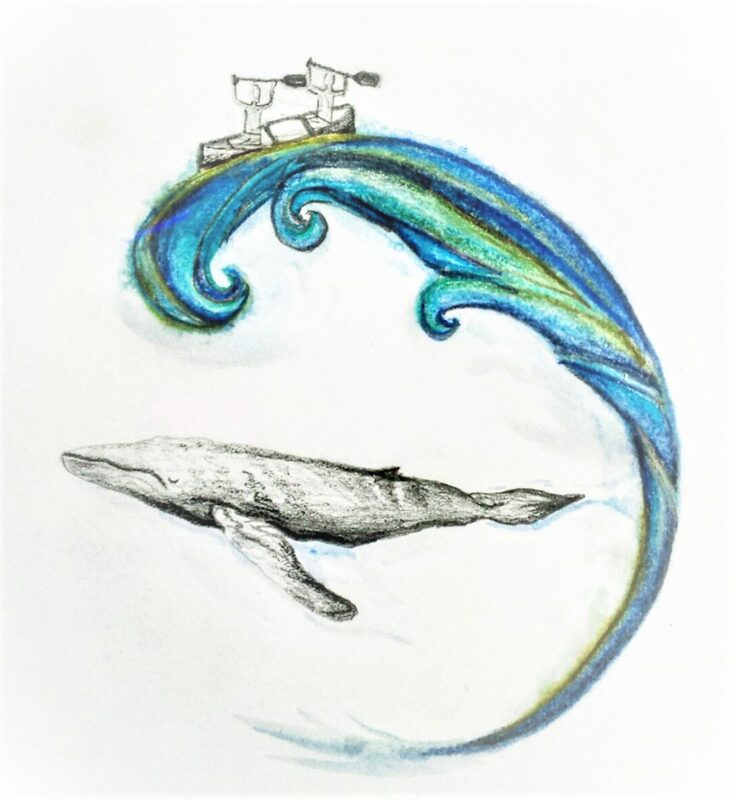 If you are still interested please get in contact and we can add you to the waiting list. 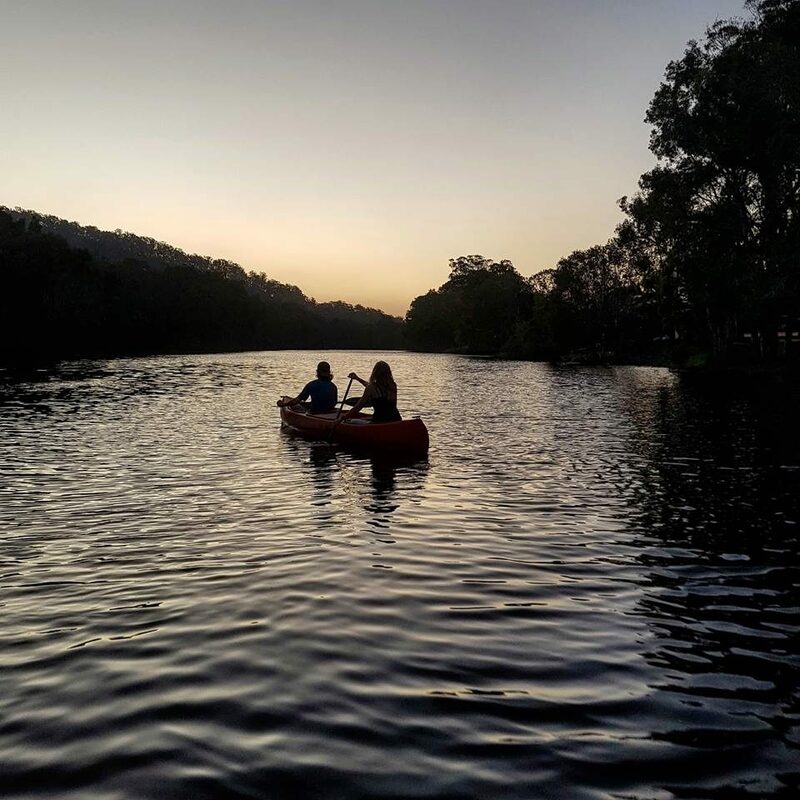 What a beautiful way to end the day in our own backyard. 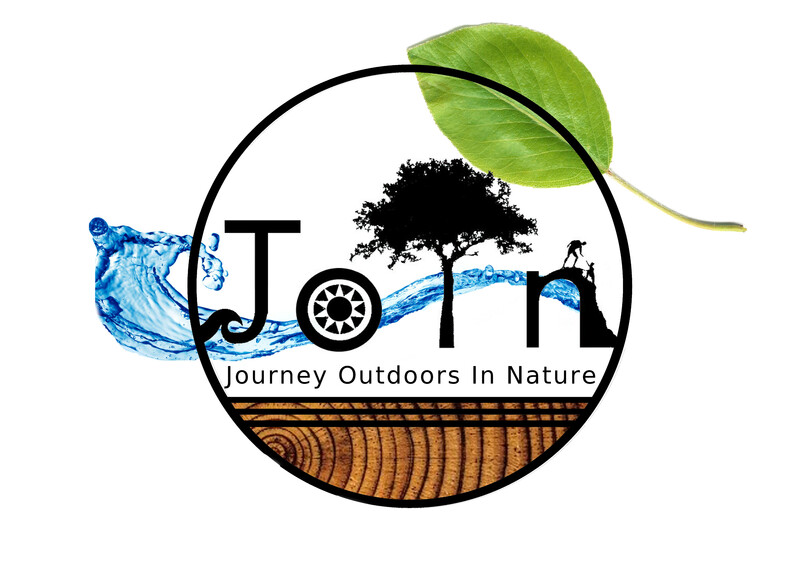 Would you like to JOIN next time? 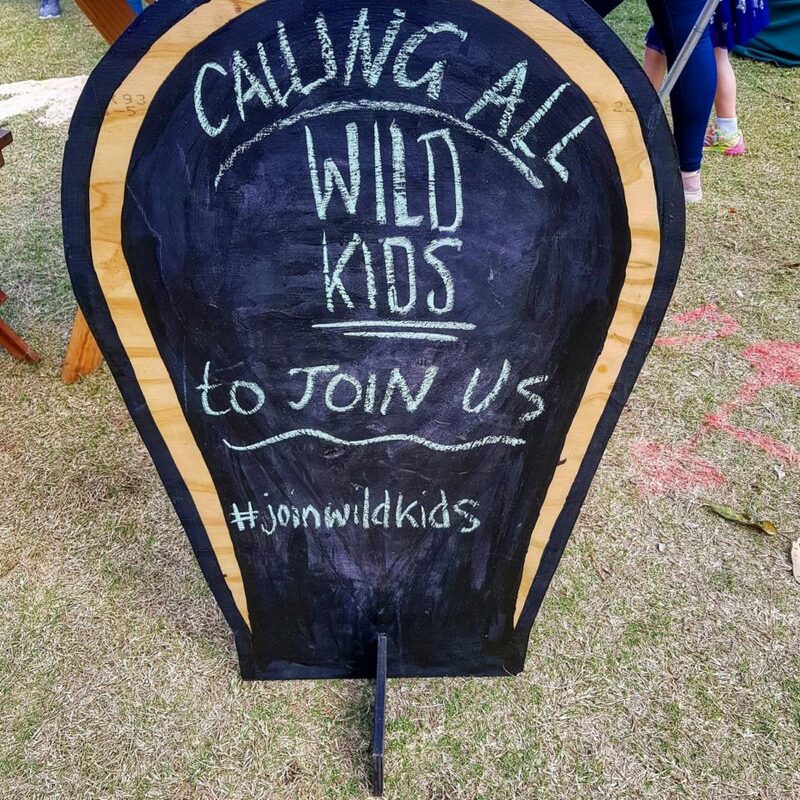 Wild Kidlets – Brisbane Southside has begun! 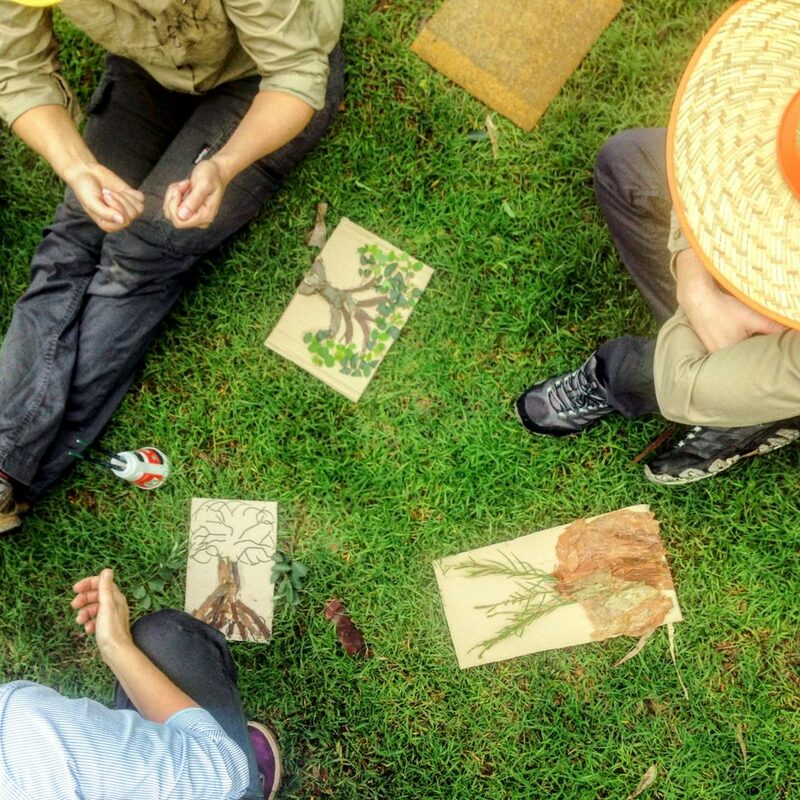 The Wild Kidlets of Brisbane’s Southside have come together to live and learn through nature. 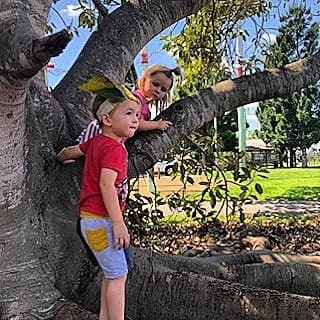 Lucy and her daughter Ellie guide you around Oxley Creek Commons beautiful trees and lush grass while playing games and connecting with creatures great and small! Brisbane City Councils Team Transformation! 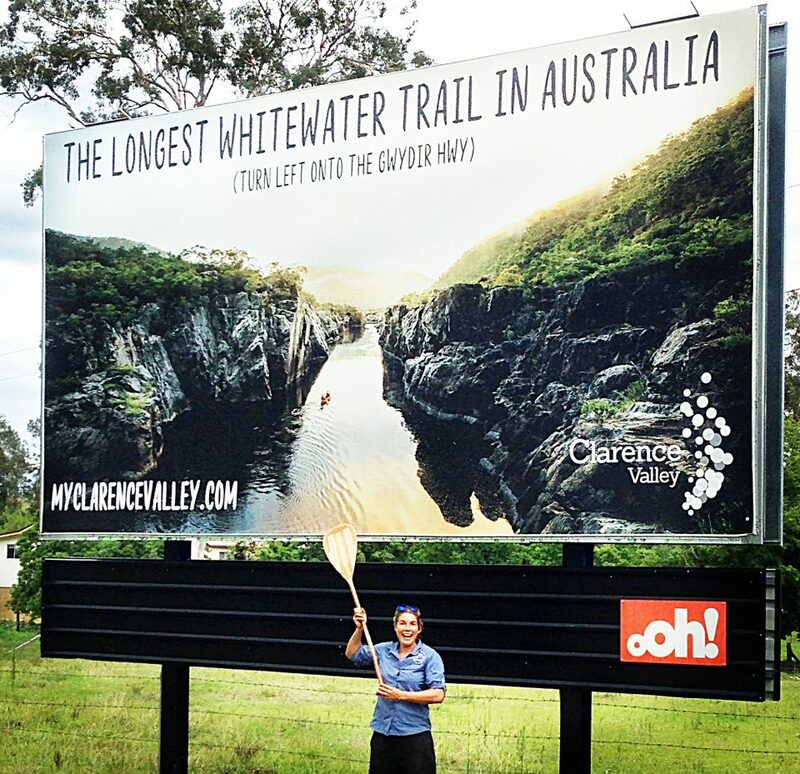 Did you know that the longest whitewater canoe trail in Australia is hidden amongst the valleys of Northern NSW? We would love for you to come and JOIN Us as we explore one of our favourite segments of it. It’s so beautiful it even made it onto a billboard! We were lucky enough to team up with the Red Cross & the Cungeriba Community Centre to run some Grandparents & Grandkids Nature Play days in Frecenet Park over the holidays. It was great to enjoy the sunshine, with plenty of games, smiles and screams shared by all.